At Trinity we value and promote the use of ICT in and out of school and we are working as a team of staff, pupils, parents and carers to follow agreed policies and promote e-safety so that we can minimise any potential risks. We ensure that the children are aware of the potential risks associated with ICT including mobile phones, iPads, games consoles, apps, computers etc. The pupils follow the e-safety policies and guidelines and feel that they are able to report or talk through any incidents that they come across. 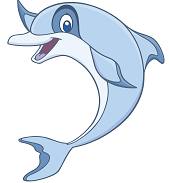 All e-safety concerns are dealt with sensitively and effectively through our school policies and e-safety guidelines. 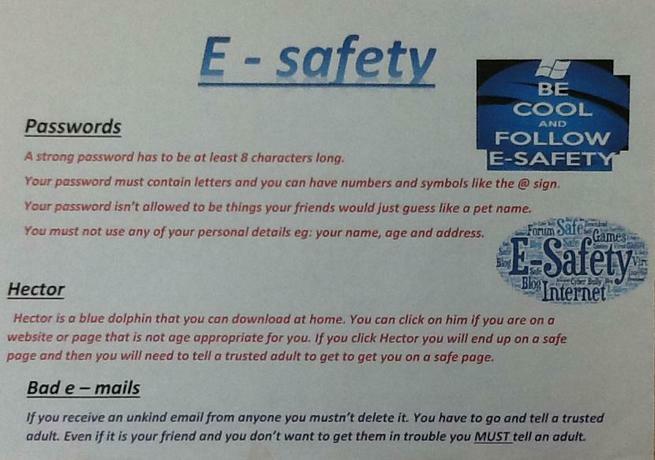 The children are encouraged to follow the SMART rules for e-safety which are outlined below. We would really appreciate if this is emphasised at home as well. If you have any concerns regarding e-safety please don't hesitate to speak to a member of staff. There are also some links to more information and helpful advice below. Trinity took part in some activities and discussions on Tuesday for Safer Internet day. We reminded ourselves of the policies and what we could do if we found ourselves in particular situations whilst online. This brought up a lot of discussion! May we take this opportunity to ask for you to please be aware of the websites and apps that your children are using and check their inboxes for any unwanted messages regularly. 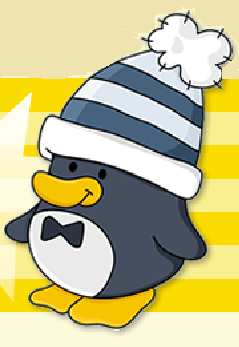 Hector (Middle Years and Upper Years) and Smartie (Early Years) are our friendly e-safety characters. Your child may be chosen to take one of our friends home on a Friday. Whilst you have one of our friends you will get the opportunity to look through their book to find out how they have helped other children in the school to stay safe online or with technology. 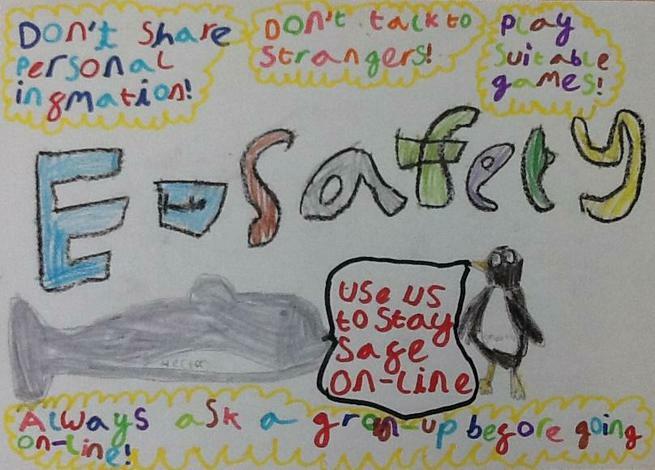 It would be great if you could help your child add a picture and idea to reinforce our key online safety messages. Digital Leaders set a competition to see who could design an informative and creative online safety poster. We had lots of entries and would like to say a big well done to everyone who entered. It was very difficult to choose the winners as they were all brilliant. However we would like to say a big well done to William who won the middle years competition with this fantastic poster. Well done to Maisie and Emma from upper years who created this great poster with lots of useful top tips. As there are so many different social media platforms readily available to children, we would like to highlight the legal age limits for some of these sites. CEOP If you're worried about online abuse or the way someone is communicating online, let CEOP know or take a look on their website for some help and advice. NSPCC Lots of great advice including a useful set of safety checklists.